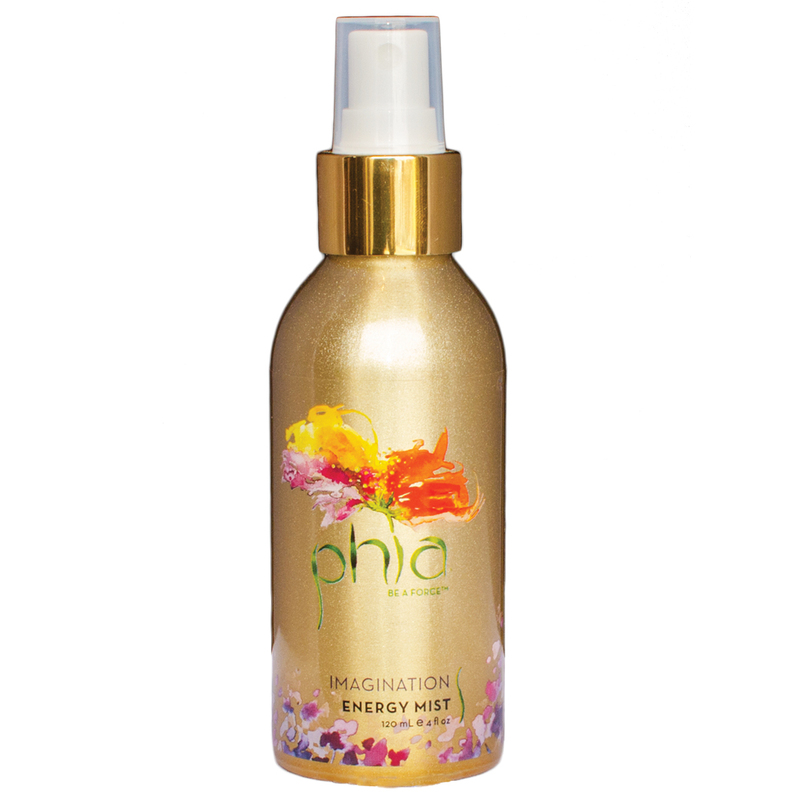 Phia Imagination Energy Mist is made with the purest-of-pure ingredients culled from around the globe. A sense-awakening modern take on aromatherapy, Phia explores the scientifically substantiated effects of essential oils on neural pathways affecting mood, memory, allure and much more. Lightly mist over face and body throughout the day. Layer over Phia Quantum Body oil for added healing and hydration. During hot months, refrigerate mist to enhance rejuvenating effects.